This is a 128x texture pack resolution, which gives your Minecraft arid look, with soft colors but getting a good overall appearance. Aza’s Arid 1.6.2, requires MC Patcher to enjoy the fullness of this pack of textures. 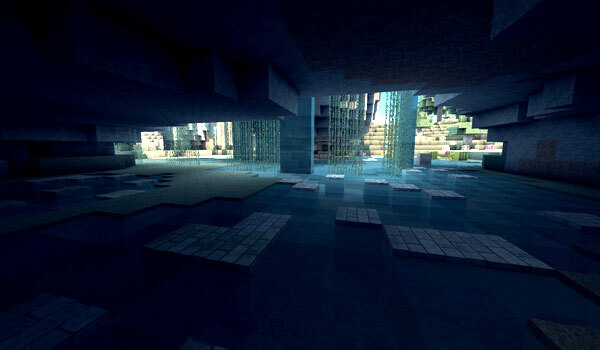 Furthermore the author recommends using Optifine 1.6.2, a tool that optimizes the stage to improve the performance of your Minecraft. 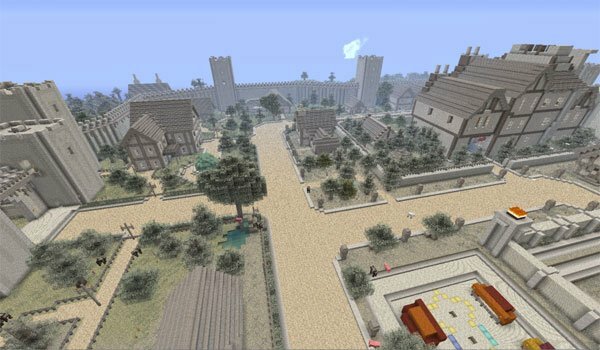 We leave you with a couple of sample images of this texture pack that started their wanderings for more than two years. How to install Aza’s Arid Texture Pack for Minecraft 1.6.2? We have new textures in Minecraft!